Every Decision must be made in the Best Interests of the Child. No-one can underestimate the importance of a child in a family and the Courts are guided by the fundamental principle of the Best Interests of the Child. We at MSM Law are experienced family law practitioners and understand that issues involving contact with children need to be dealt with sensitively and compassionately. 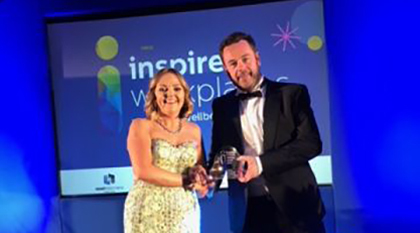 Belfast solicitor Eoghan McKenna, managing director of MSM Law, has been recognised with multiple awards from wellbeing charity Inspire. Northern Ireland World Cup great Mal Donaghy returned to the scene of his past glories as he appeared at Belfast's Windsor Park Stadium to kick off a very different clash.